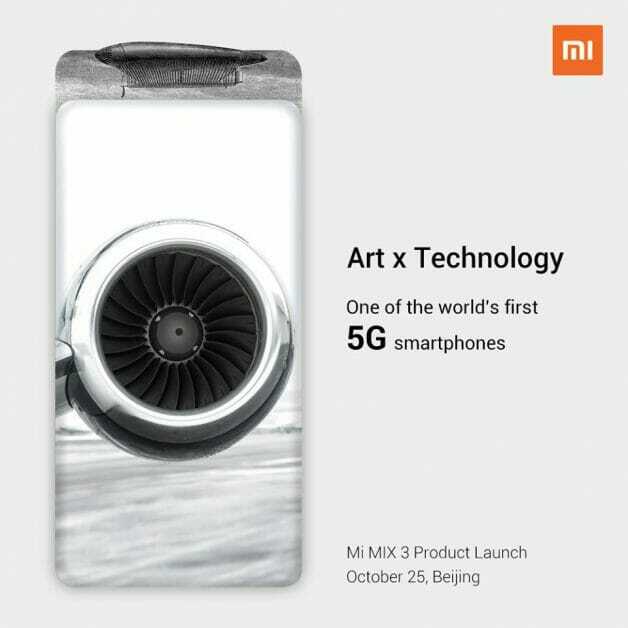 Chinese smartphone company Xiaomi is set to announce their latest flagship Mi Mix 3 phone on 25 October later this month in Beijing. 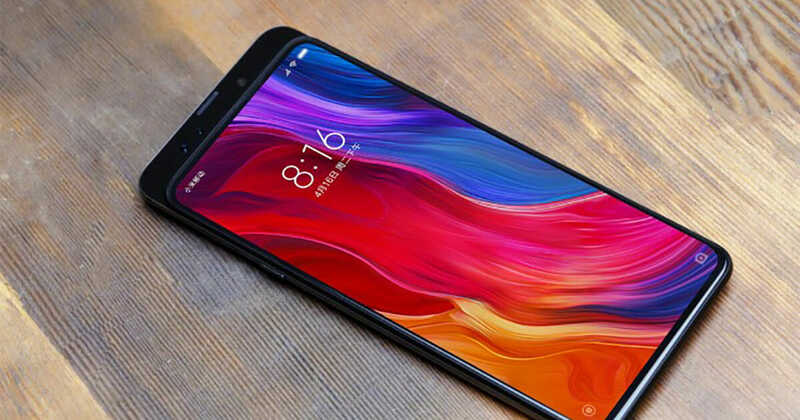 The Mi Mix series is known for having top-to-bottom display but like any other smartphone company, struggles to find the best way to position the front camera with today’s technology. 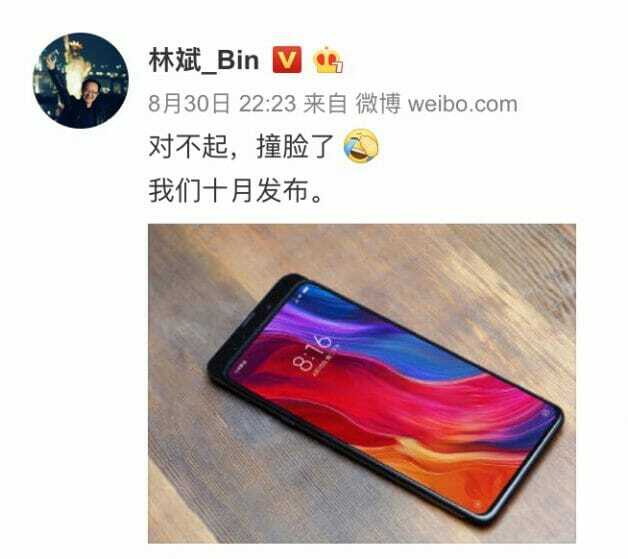 The company’s co-founder Lin Bin recently went on Chinese social media Weibo to reveal a render of the new phone with 100% screen to body ratio, which is achieved through a sliding mechanism that reveals the front camera. 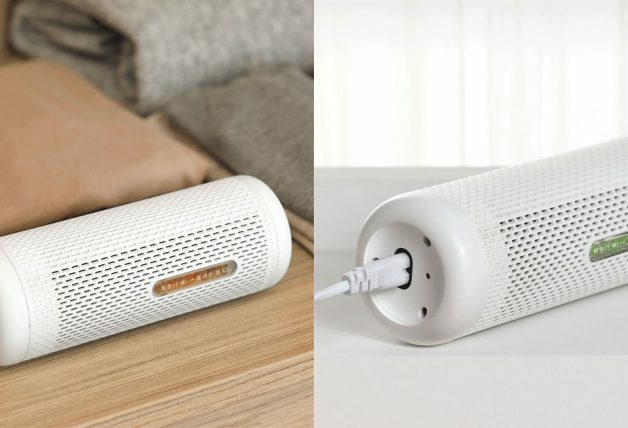 It will also be one of the first phones in the world to come with 5G mobile network support. 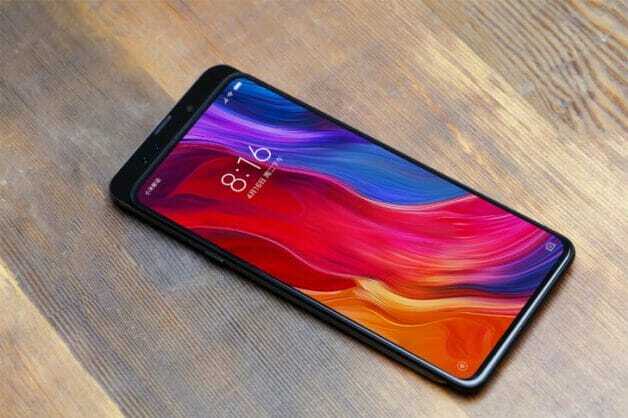 Other rumoured specs of the Mi Mix 3 include a Qualcomm 855 processor, which reportedly matches Apple A11 Bionic processor (iPhone X and 8 series), 6GB and 8GB memory variants, and facial recognition. 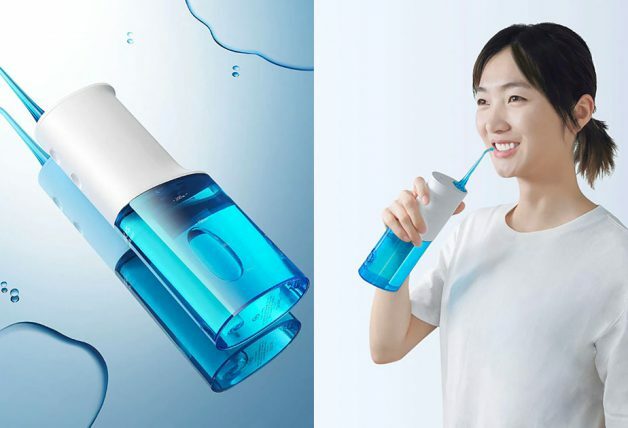 It is expected to cost around ¥3,000 (S$596) when it releases in China.